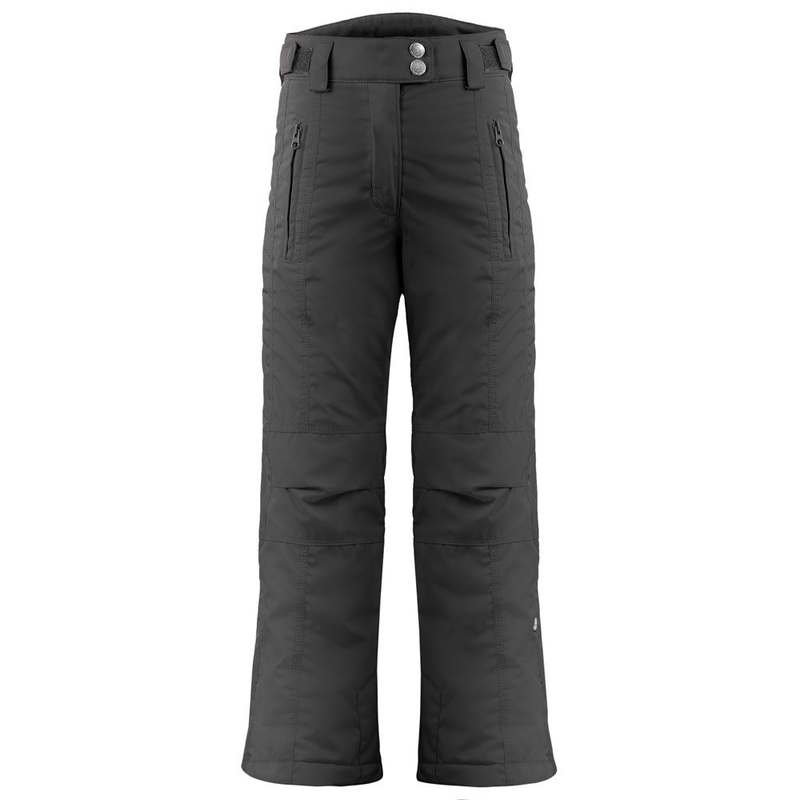 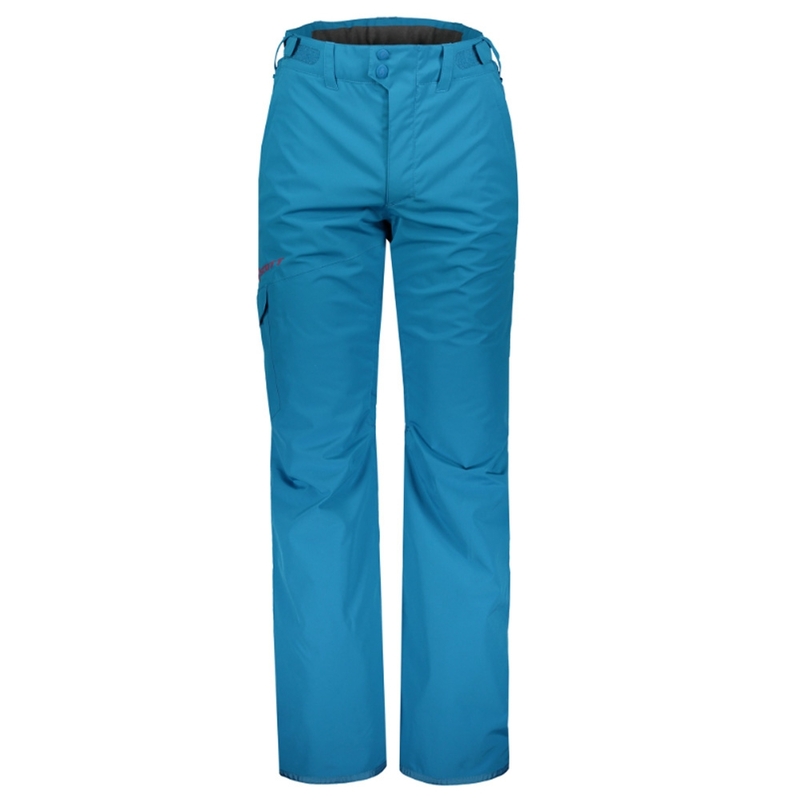 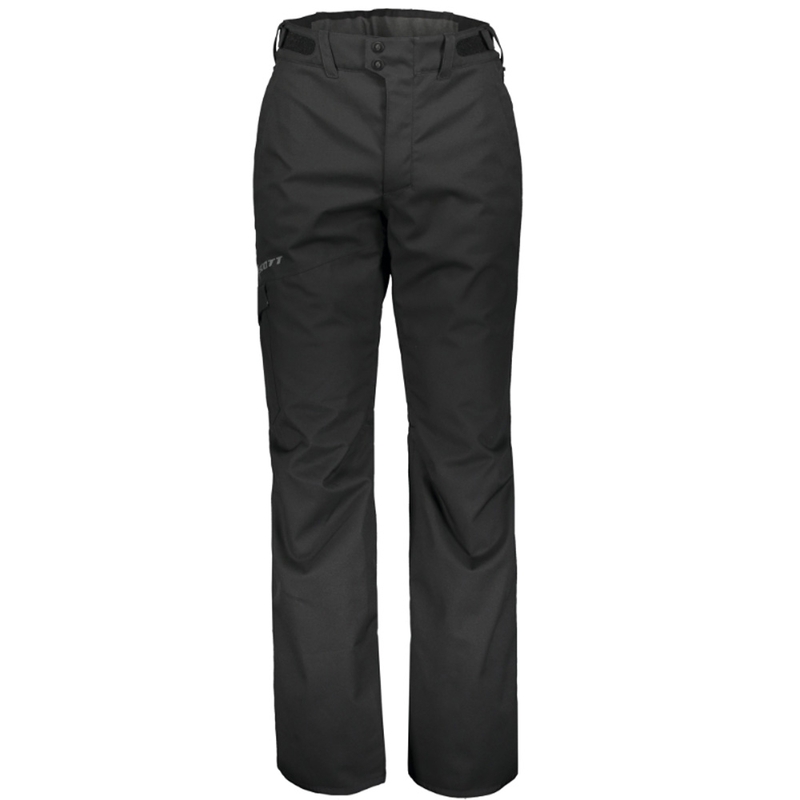 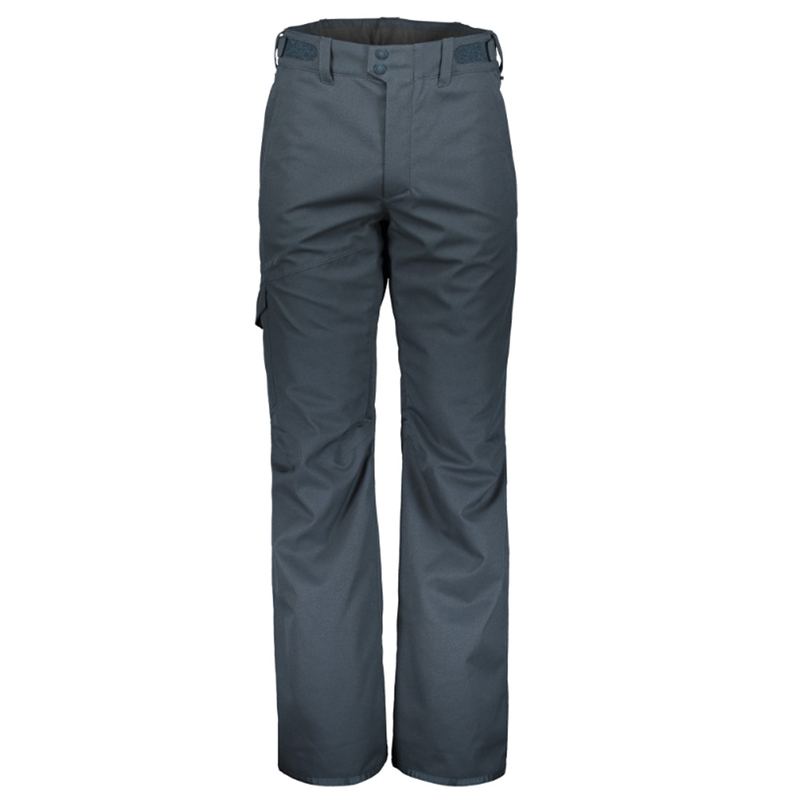 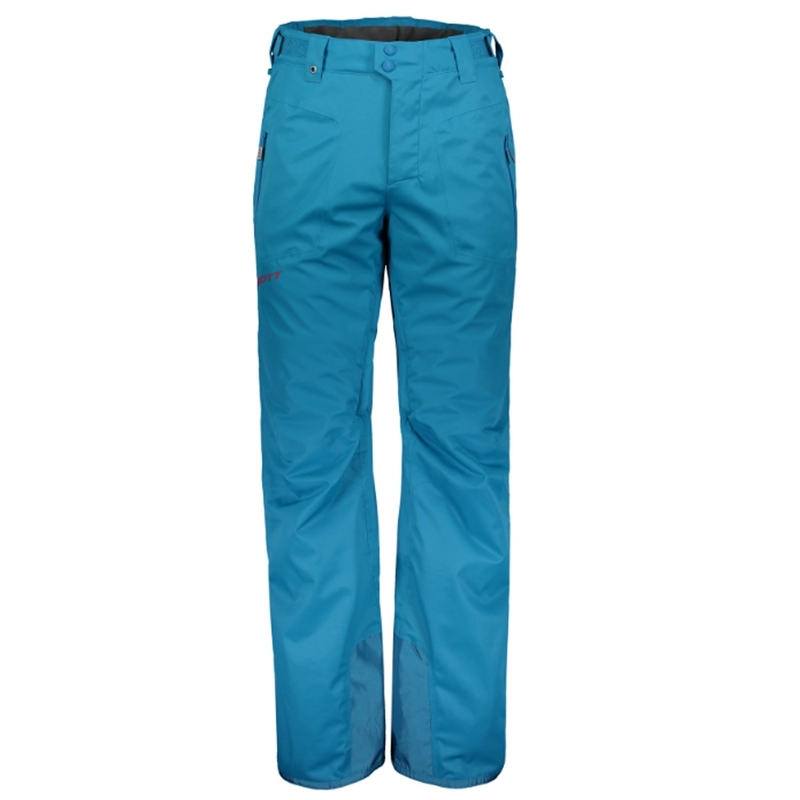 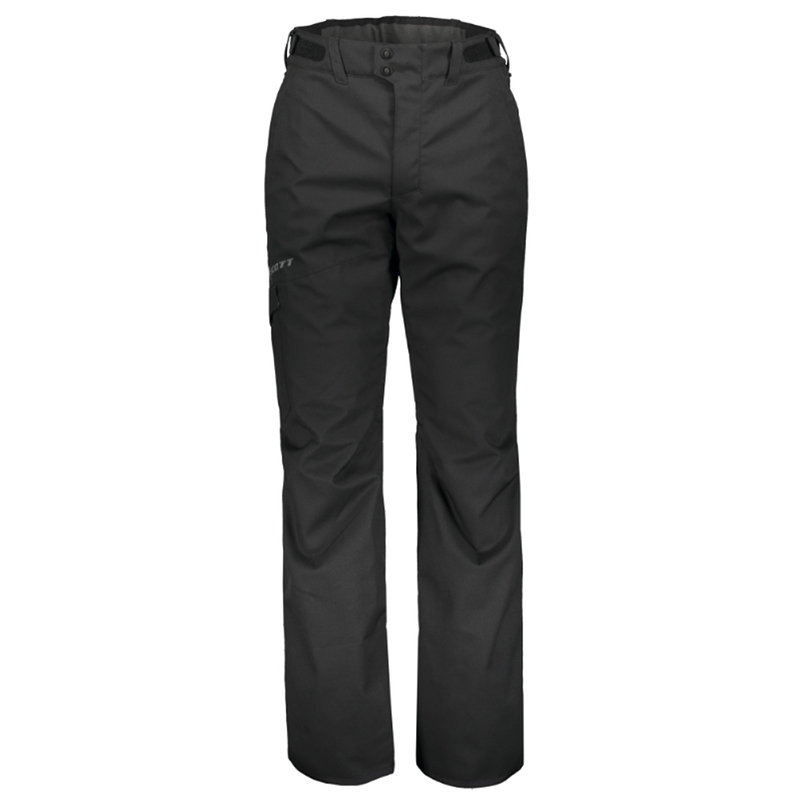 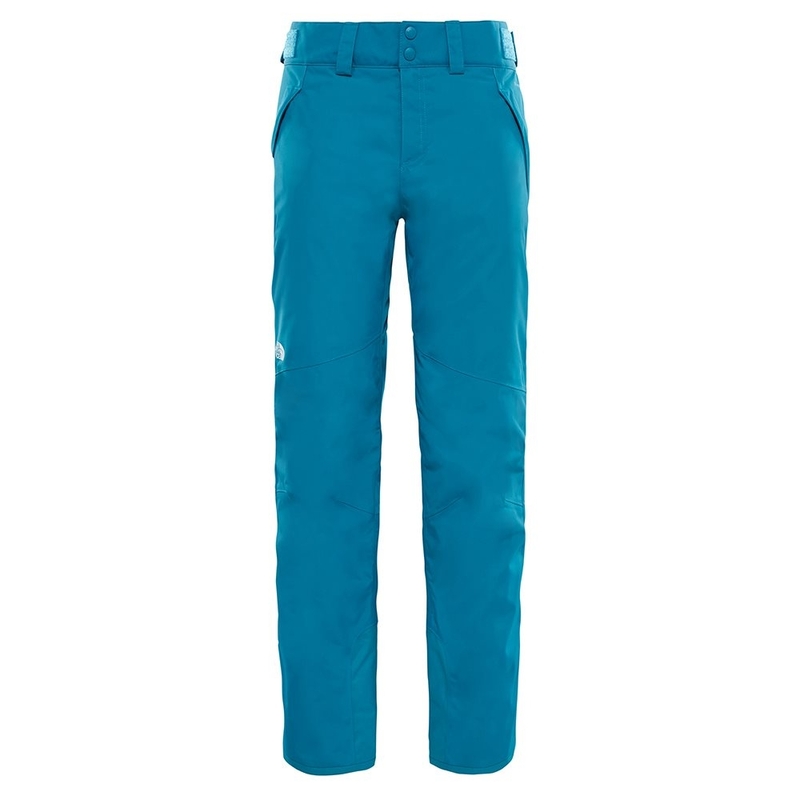 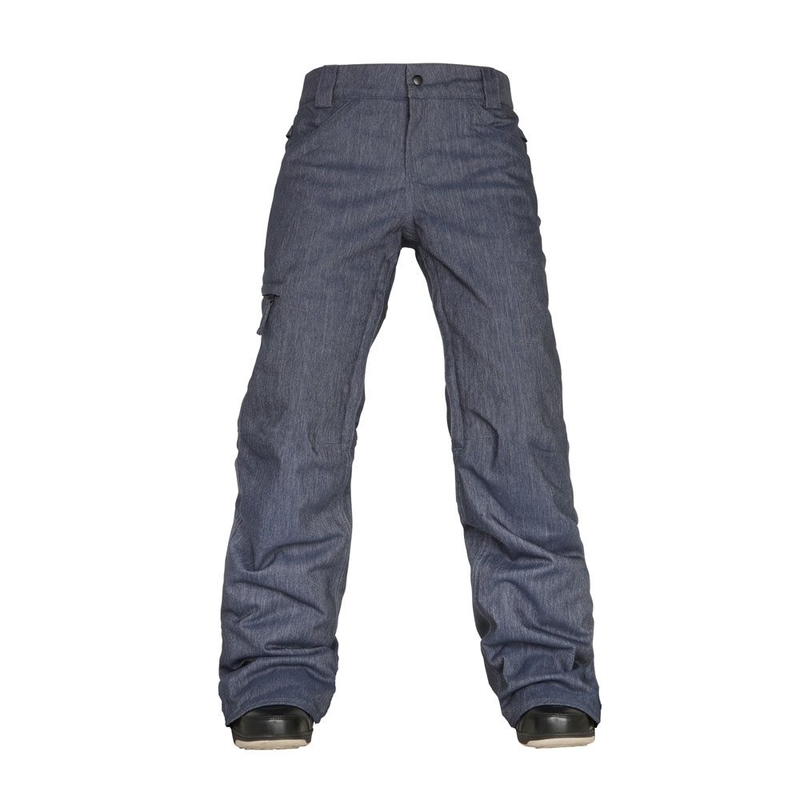 The North Face Womens Presena Pant is a durable, performance pant with a Heatseeker insulation for all day warmth. 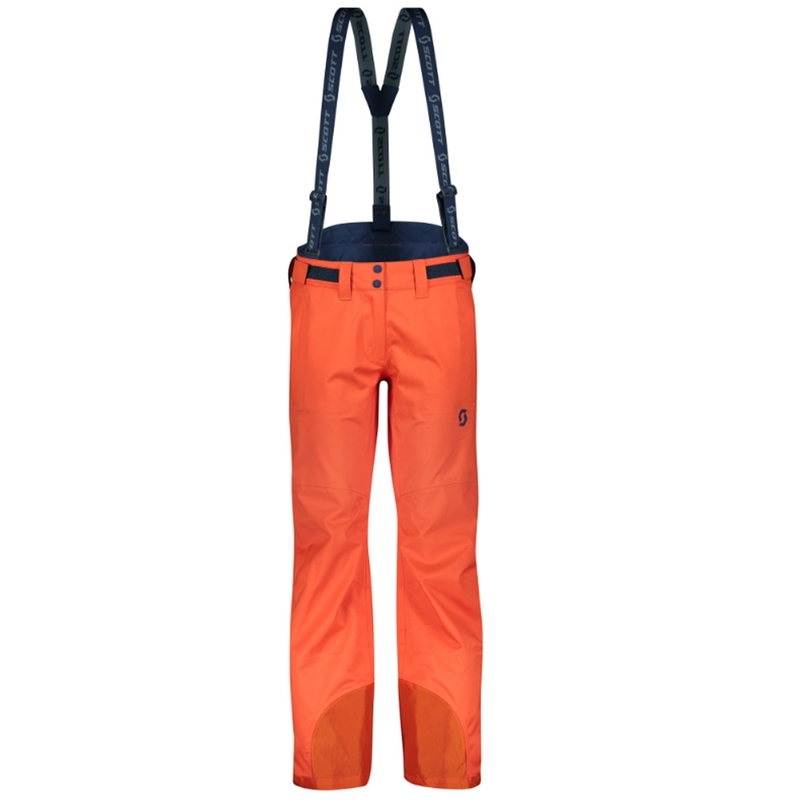 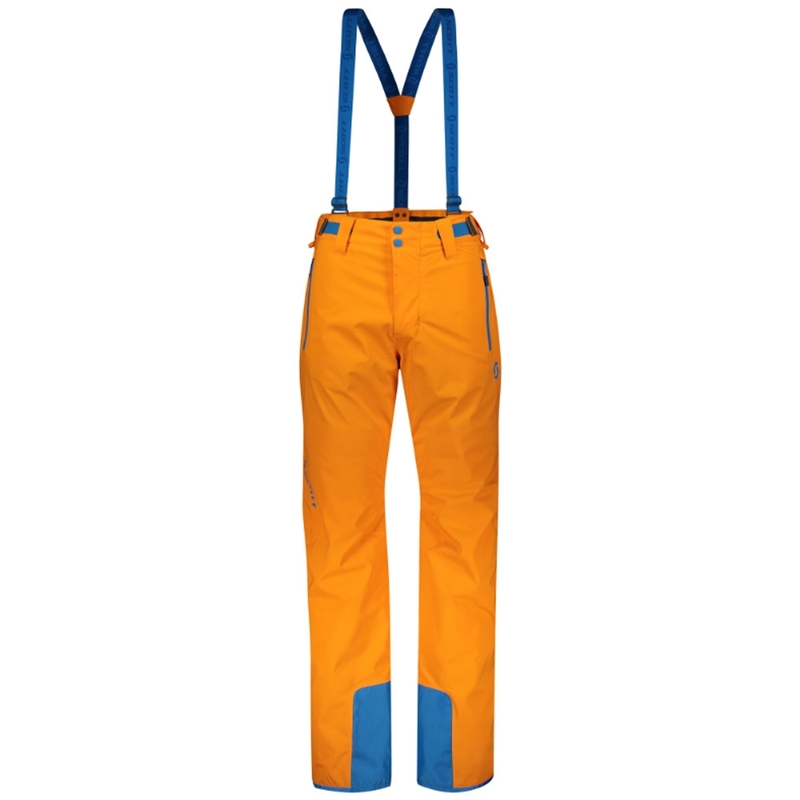 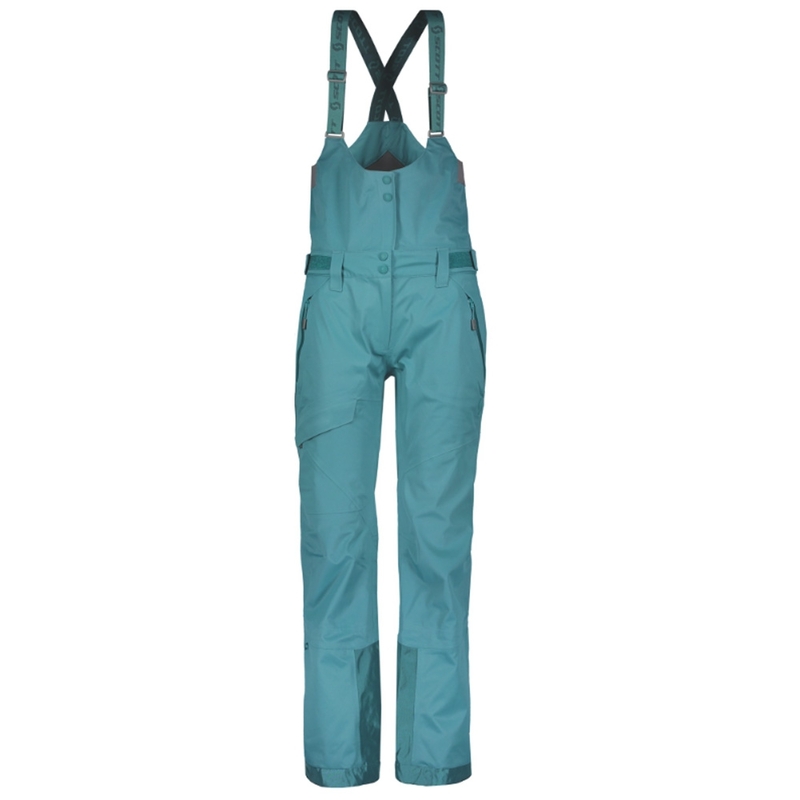 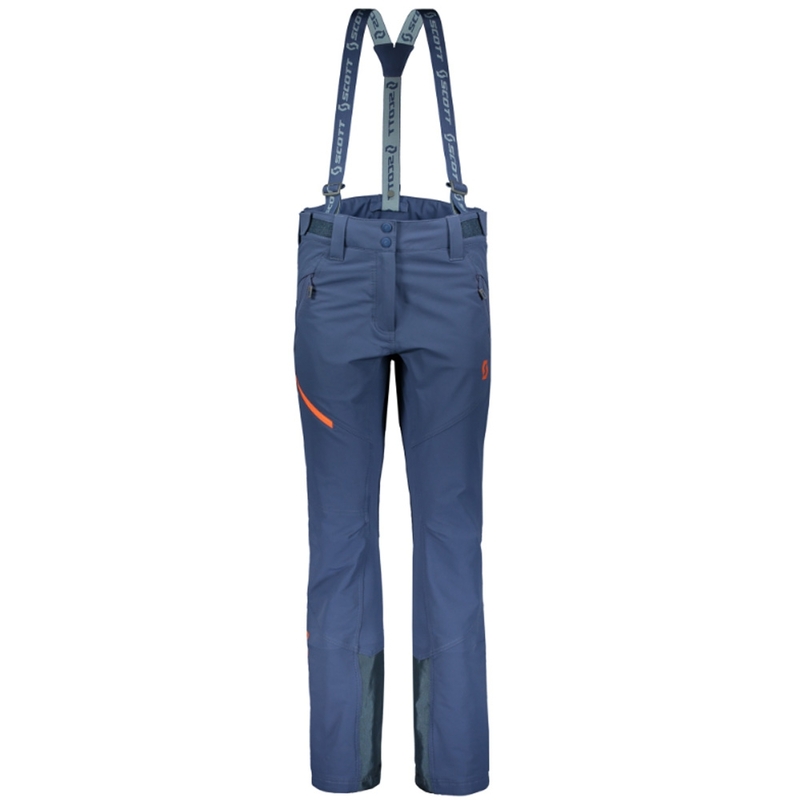 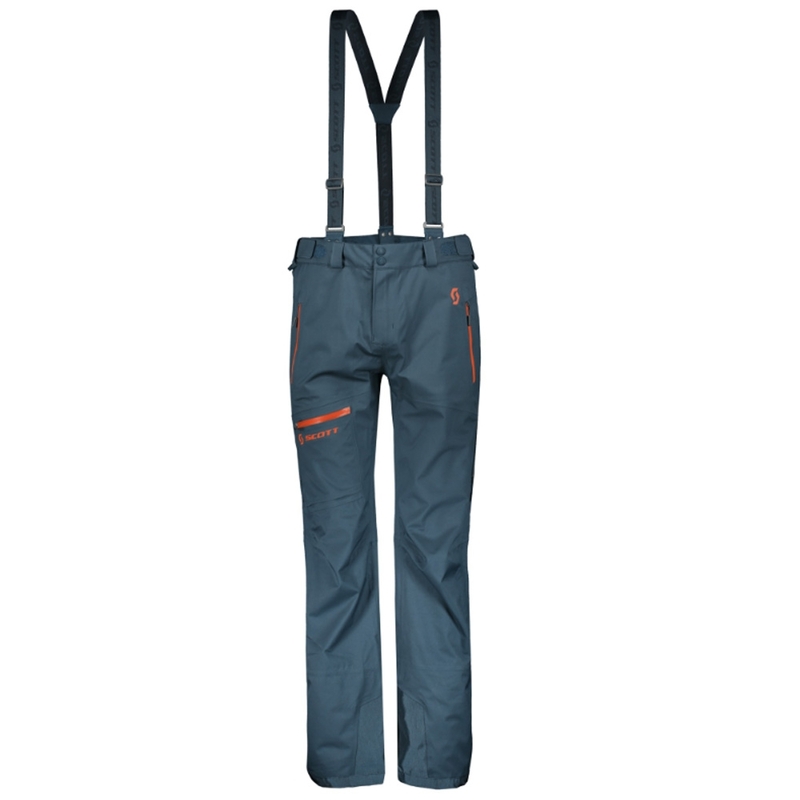 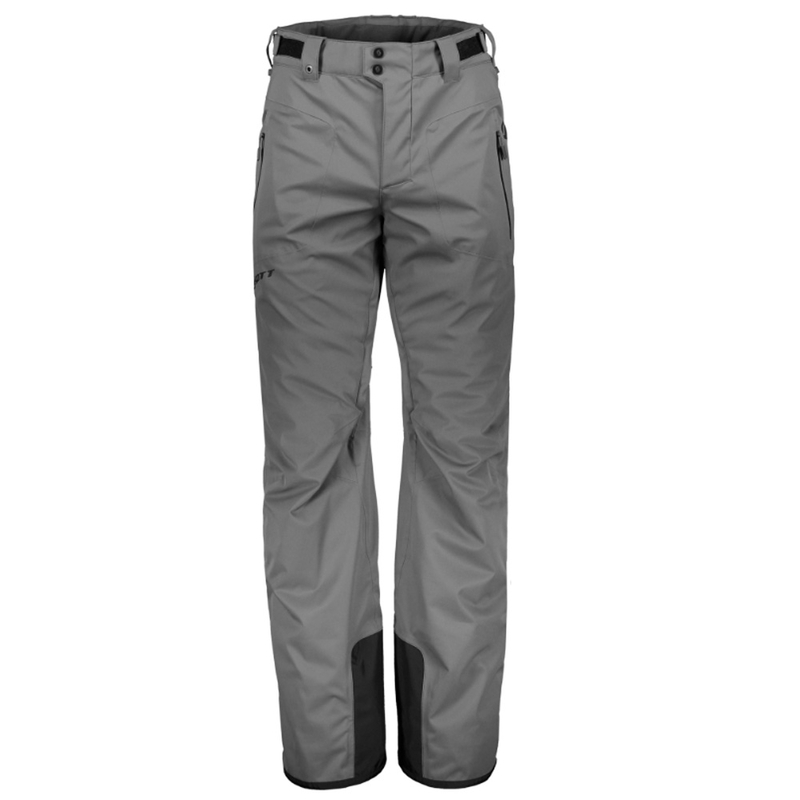 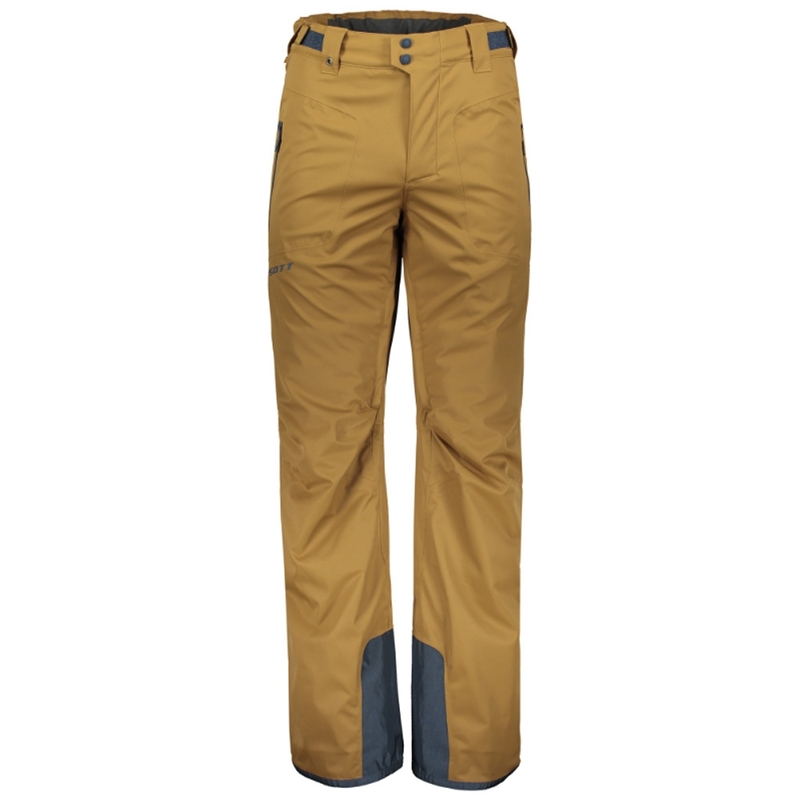 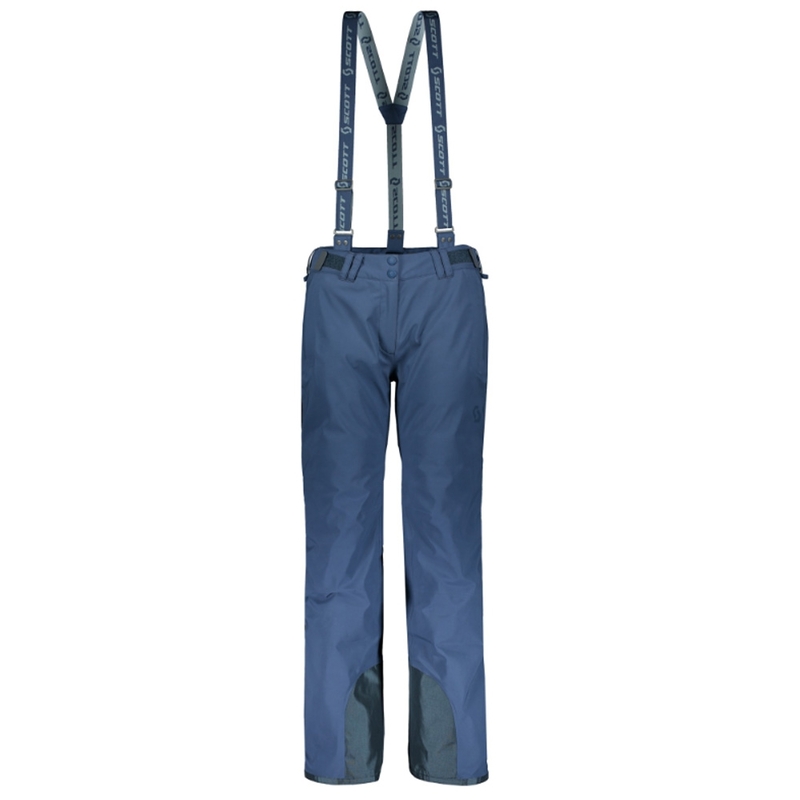 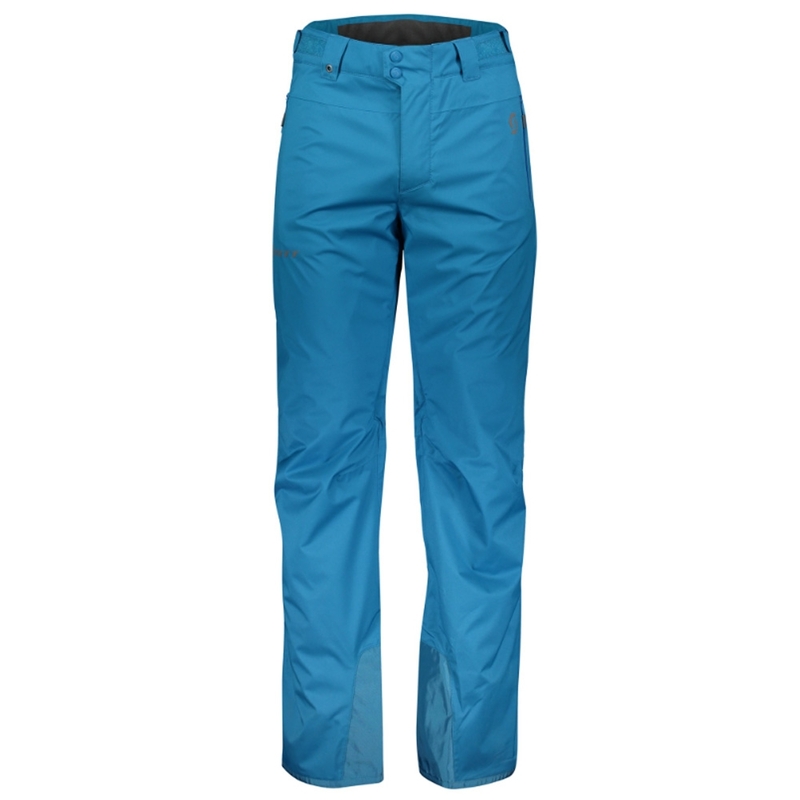 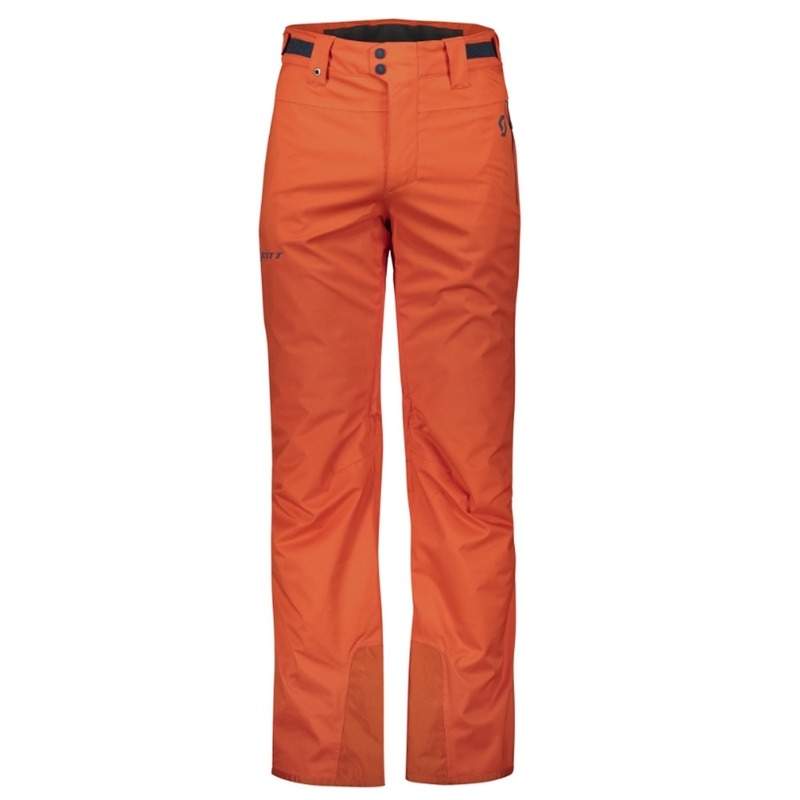 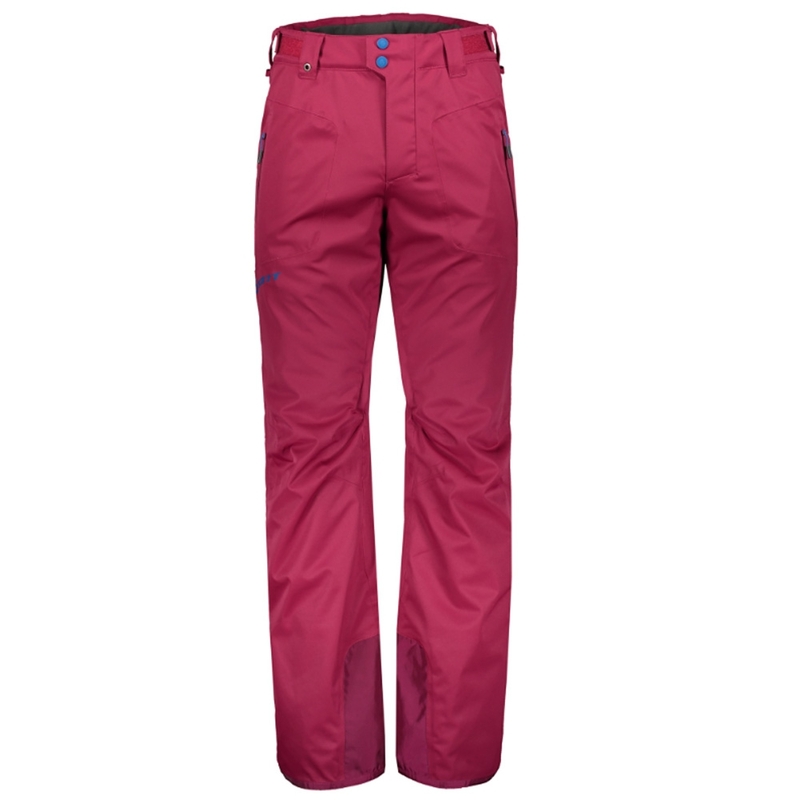 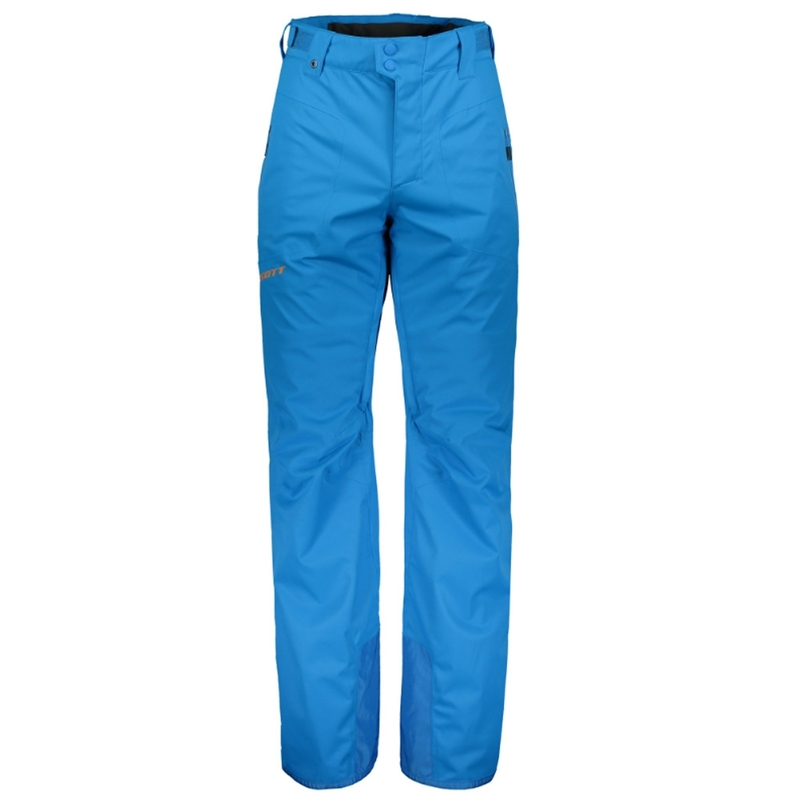 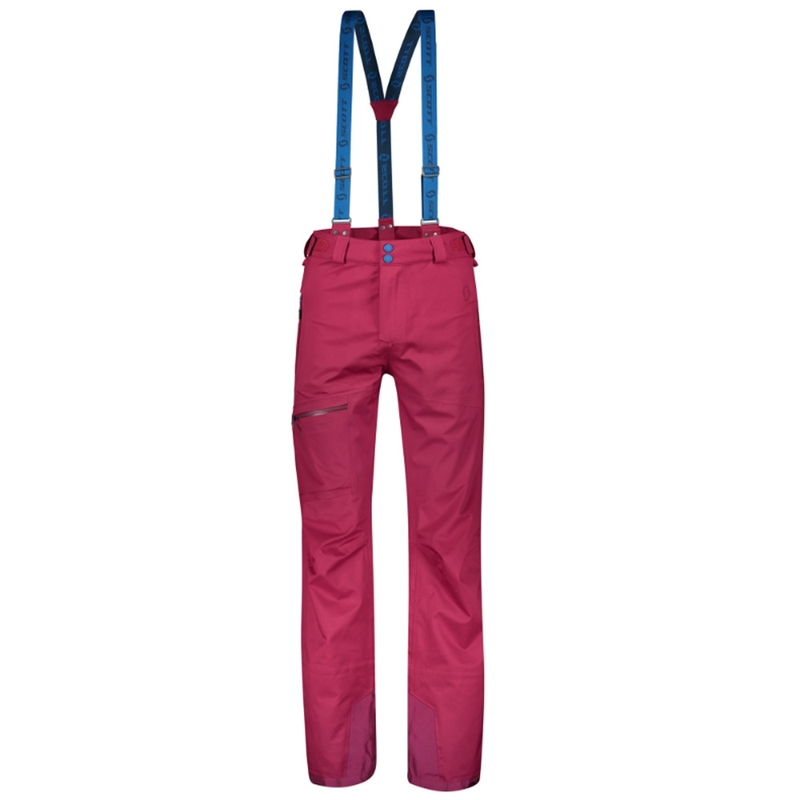 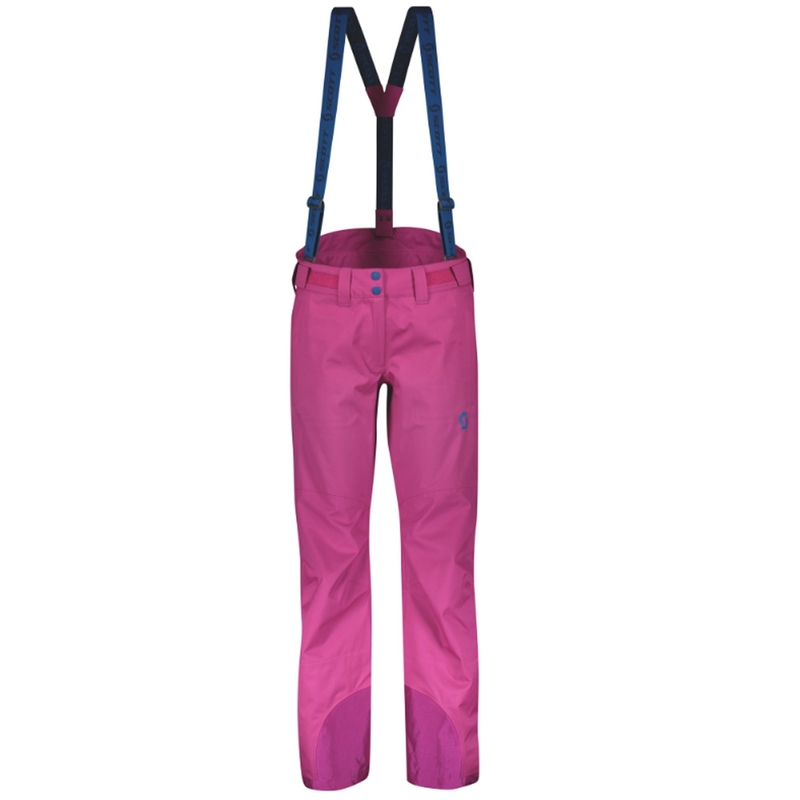 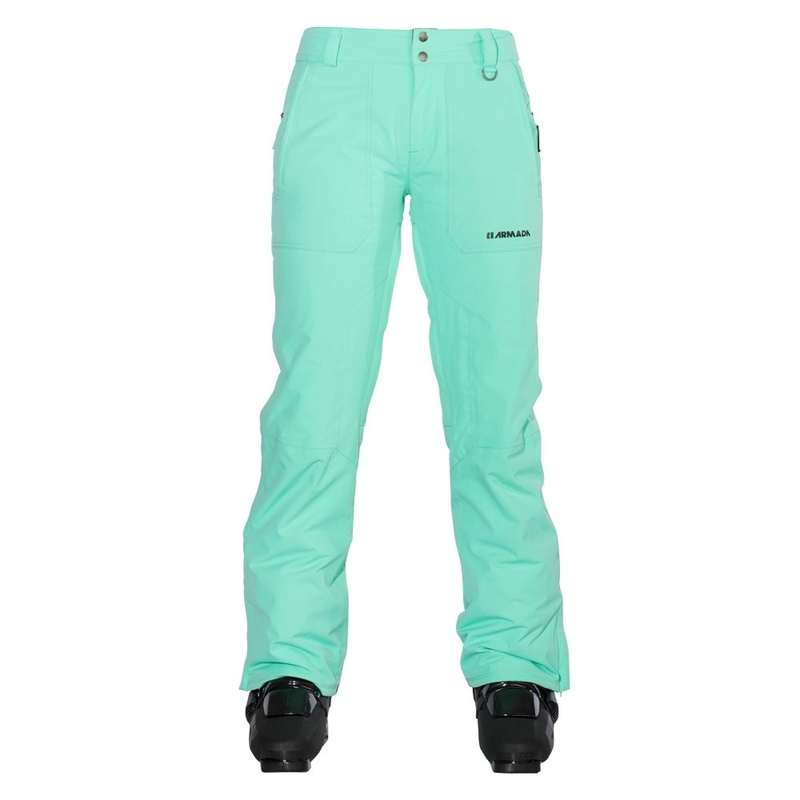 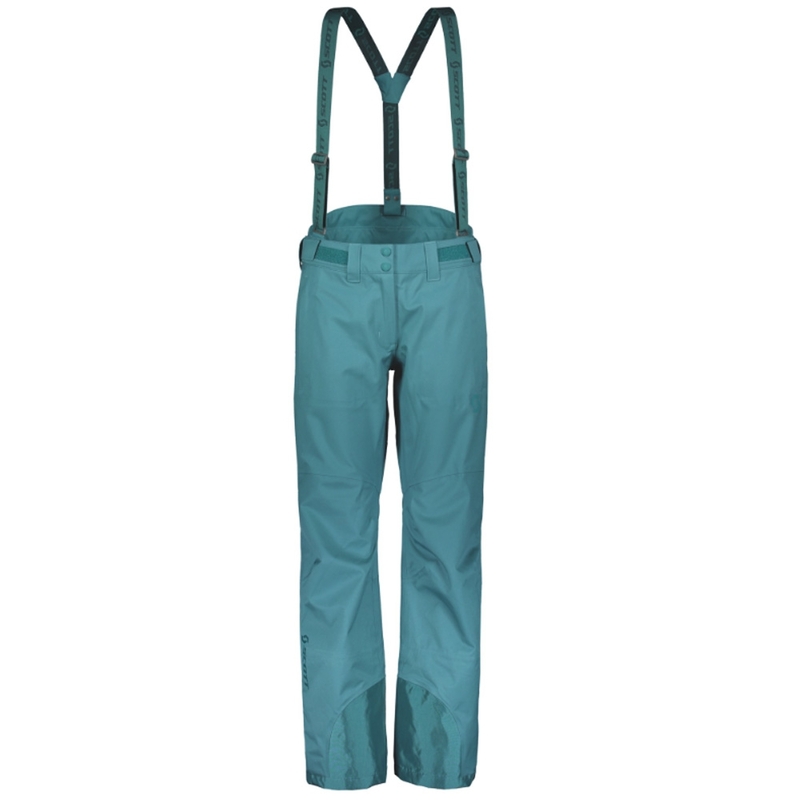 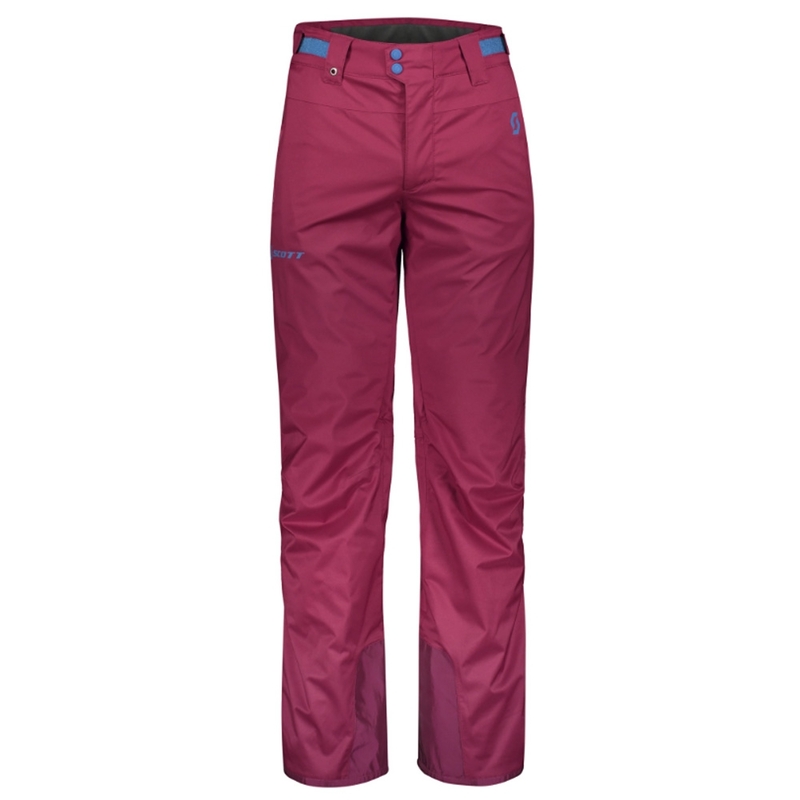 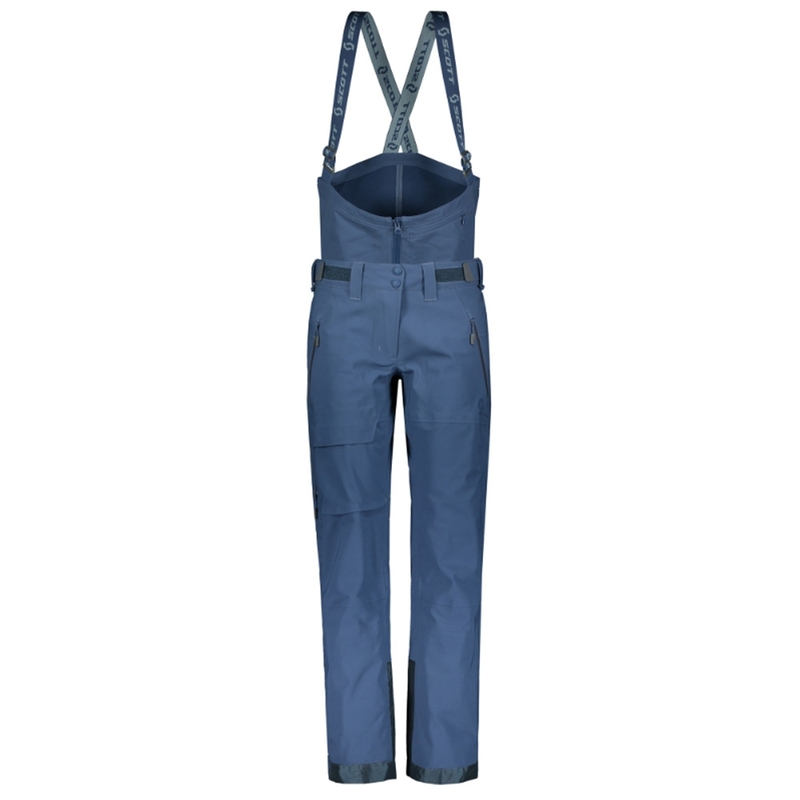 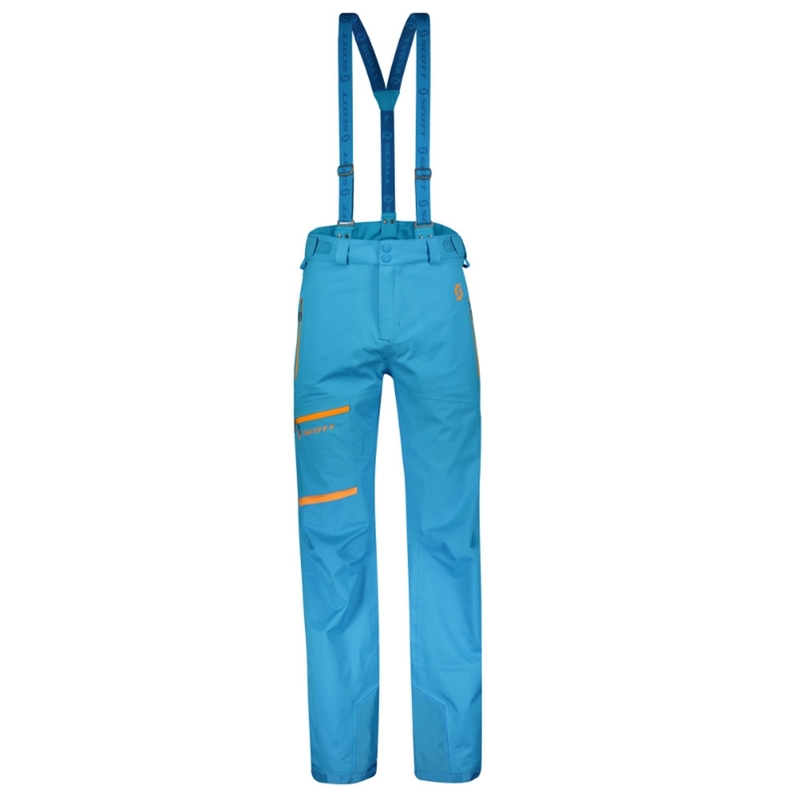 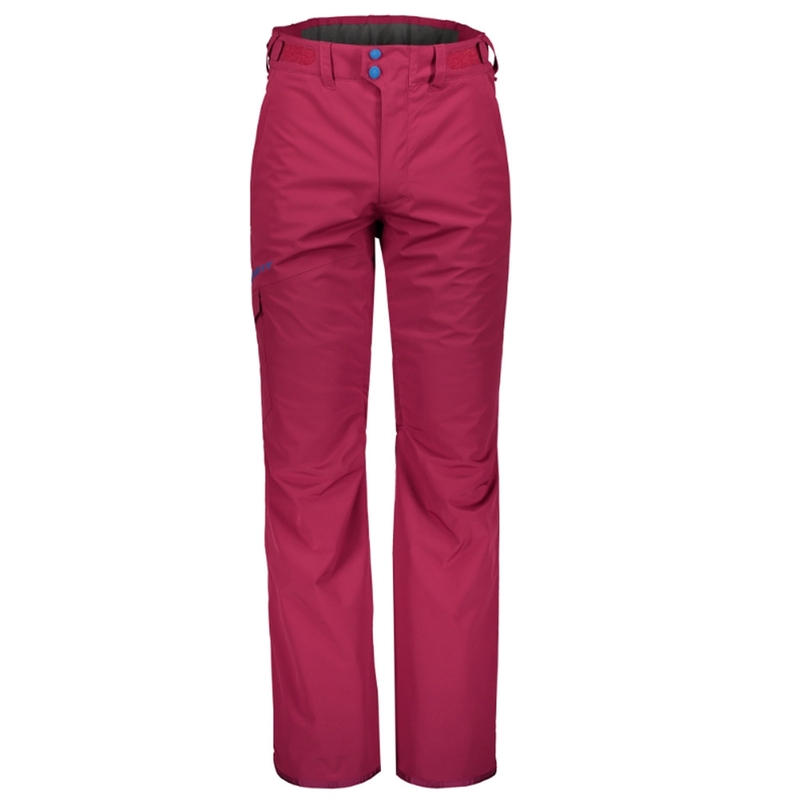 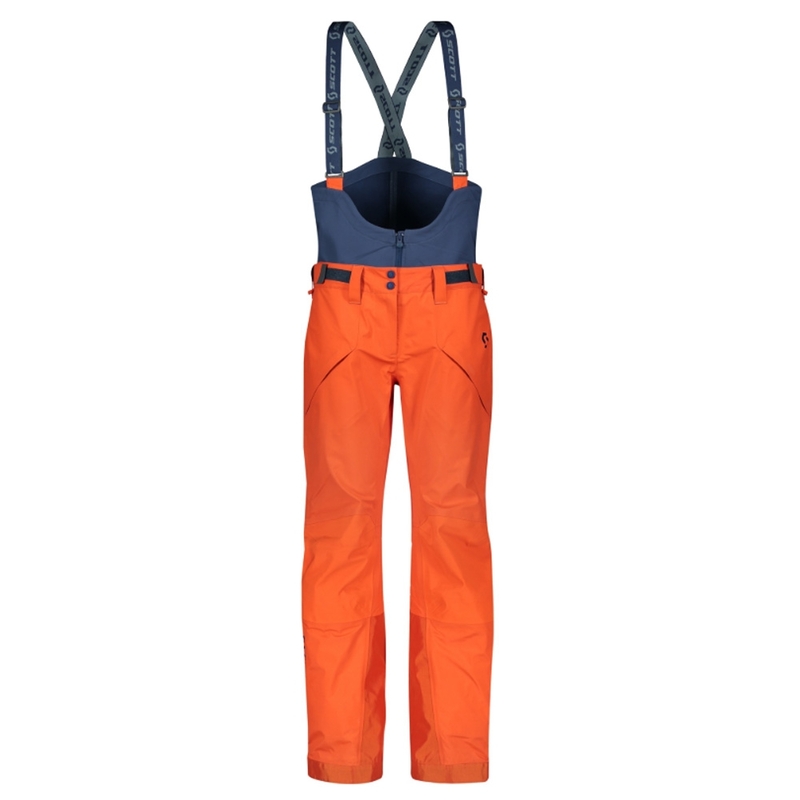 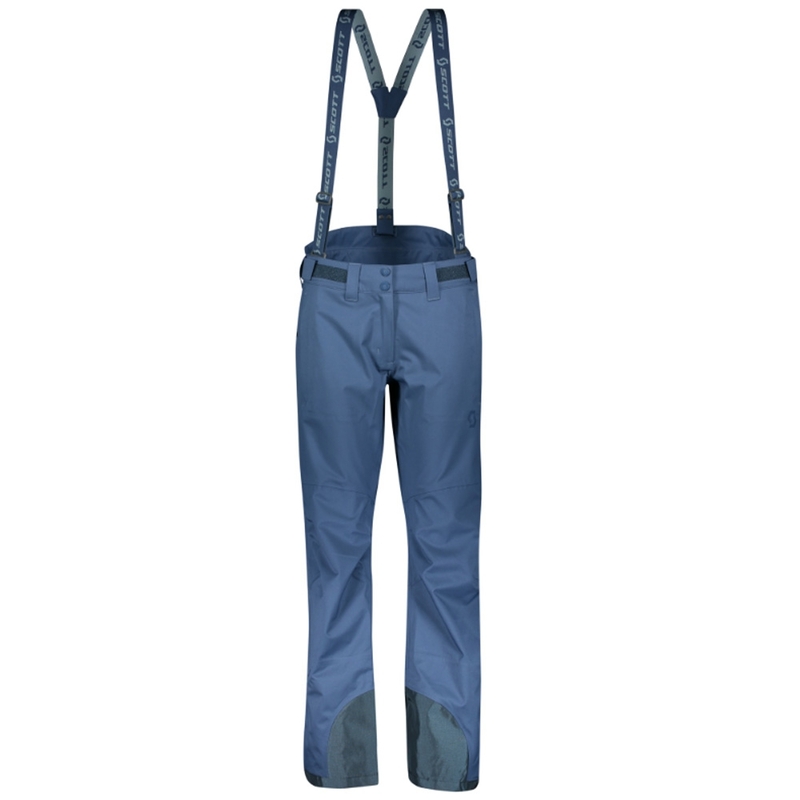 Designed to keep you protected and supported while skiing, these stylish trousers feature Heatseeker insulation for consistent warmth and DryVent technology for class-leading moisture management. 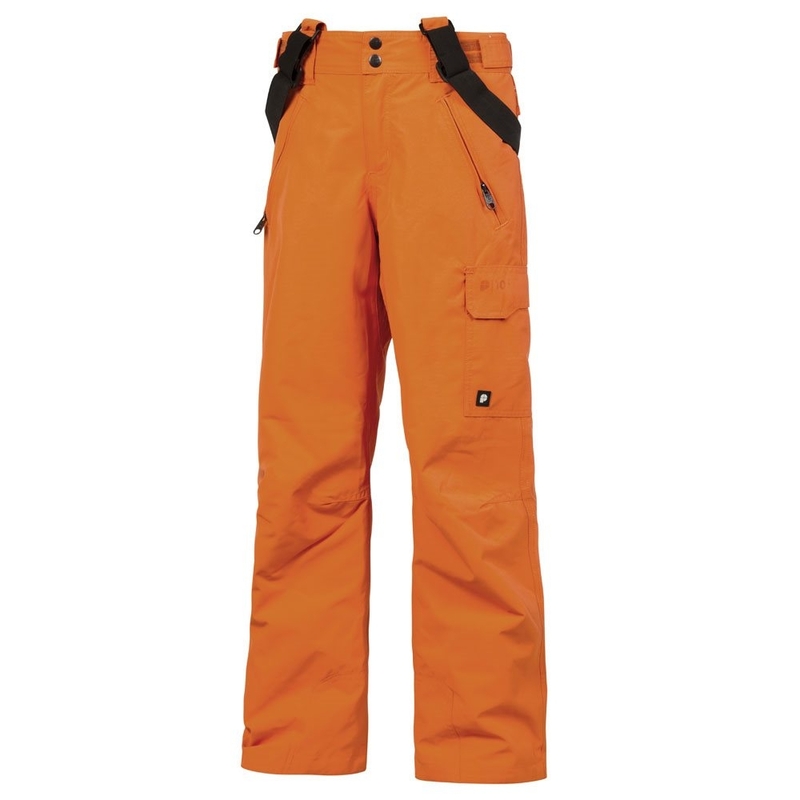 Mountain-specific features include adjustable waist tabs for day-long comfort, and kick patches to deflect crampon points and ski edges.